I can’t believe I forgot this chain… it’s like forgetting Taco Bell when writing a round-up of chalupas. This particular sandwich is built with a soft, unseeded bun with a moderate amount of tartar sauce and a handful of pickles. 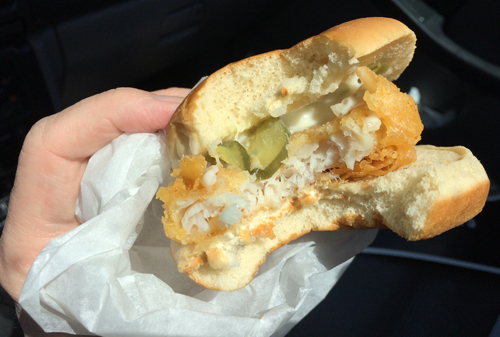 The Alaskan pollock is fried-to-order (I assume), golden on the outside and flaky inside. The portions are pretty large and it jutted from both sides of the bun. Flavor-wise, it’s like this: If you’ve ever eaten any of LJS’s fish — whether it was last week or in the 1970s — you know exactly what flavor profile you’re in for. 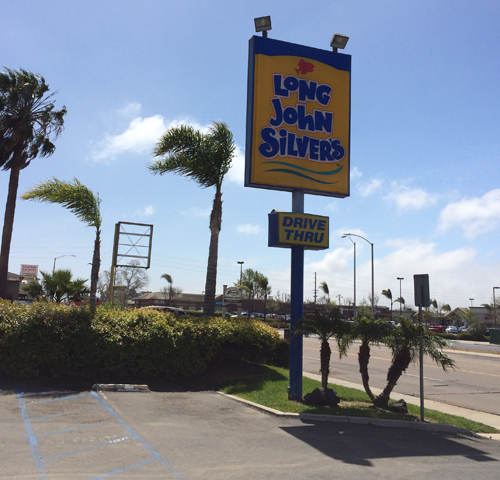 LJS has a particular taste, and I haven’t eaten there enough to know if it’s the breading/batter, the oil or both. 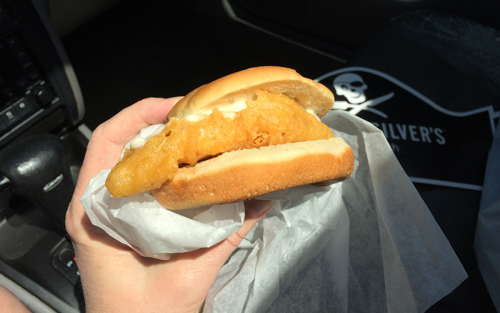 If you like that flavor on your fried fish, then you’re going to love this sandwich. Personally, I though it was maybe the second-most-distinctive fish sandwich flavor, right after Wendy’s. Maybe even better than Wendy’s. 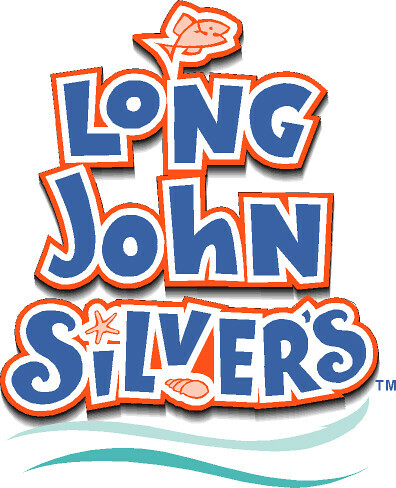 According to their website, the Long John Silver’s Crispy Fish Sandwich has 400 calories with 140 of them coming from fat. (In the restaurant it reads 490 calories, but it also shows pickles on the sandwich instead of shredded lettuce.) 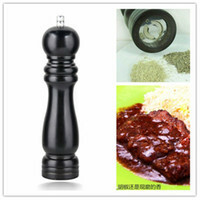 It also has 16 fat grams and a whopping 1230mgs of sodium. On the plus side, 14 grams of protein, which is pretty hardy. Price is $3.99 plus tax.